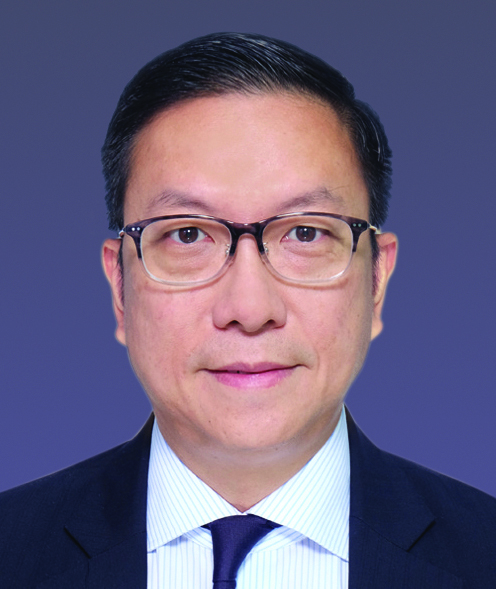 Mr Sze, Executive Director of Hang Tung Resources Holding Limited, is an eminent business leader. He is Deputy Director of the Committee of Population, Resources and Environment of the National Committee of the Chinese People's Political Consultative Conference, President of HKCPPCC (Provincial) Member Association and Honorary President of Chinese Manufacturers’ Association of Hong Kong. He was appointed a Justice of the Peace in 2011 and was awarded a Bronze Bauhinia Star in 2015 by the HKSAR Government. He is currently a member of the PolyU Court.